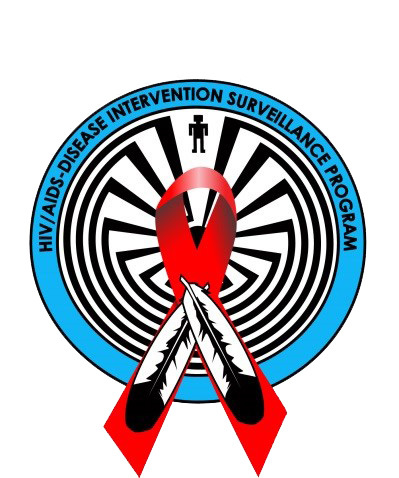 To provide HIV/AIDS prevention for members of the Tohono O’odham Nation and their partners. By providing prevention education, rapid HIV testing, as well as, emotional and client support. The HIV/AIDS Disease Intervention and Surveillance Program has a Program Supervisor and two (2) Program Coordinators who staff the program. The program provides the following services for clients only: referrals, client follow-up, nutritional assistance, medication pickup/delivery, schedules medical appointments, and provide transportation to and from medical appointments. The program also provides the following community based services: Sexually Transmitted Disease (STD) prevention, education, outreach, condom supplies, educational brochures, community presentations, community events, and rapid Human Immunodeficiency Virus (HIV) testing. Services are available for Tohono O’odham members and their partners, as well as any person living with HIV and Acquired Immunodeficiency Syndrome (AIDS) within the Nation and surrounding areas.